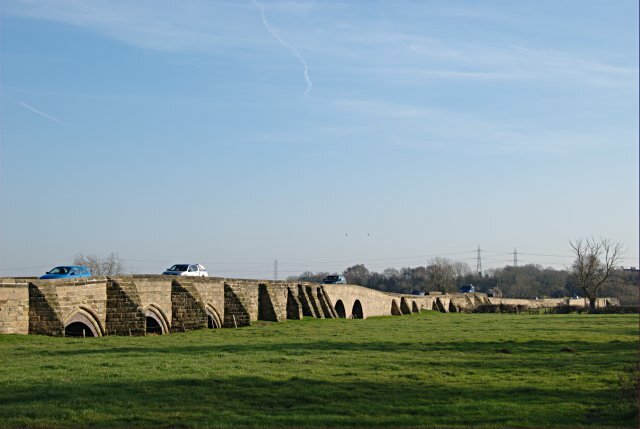 The mediaeval Swarkestone Causeway was built in the late 13th/ early 14th century to cross the floodplain of the Trent. It has been reinforced and rebuilt in 18th and 19th centuries and still carries the busy A514 Derby to Melbourne road. This page has been viewed about 153 times.